"Fly your Level-D 767 just like Capt Dave Barrington..."
NOTE: There are two, separate versions of the Level-D 767: One for FSX and one for FS9. They are separate products. 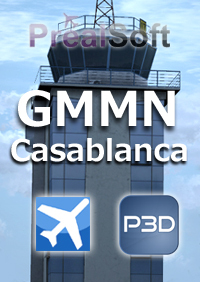 The FSX 767 Edition is a stand-alone product. 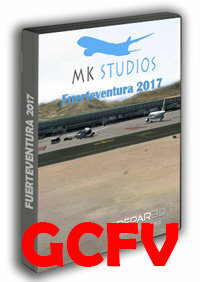 If you are a previous FS9 Edition owner, please re-read the manual as the FSX Edition incorporate numerous changes and new features. 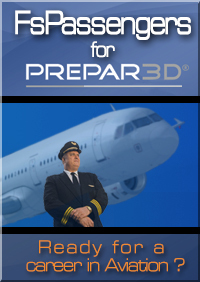 FS9 Version is available here. Furthermore, you can now use Saved Start up files, so if time is limited, you do not need to start right from the beginning. This is a big time saver. FSX version includes a working Tiller. 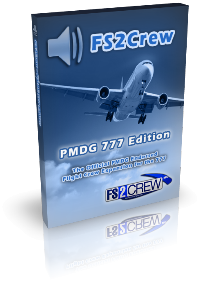 This Edition of FS2Crew will totally re-invent your Level-D 767 experience! 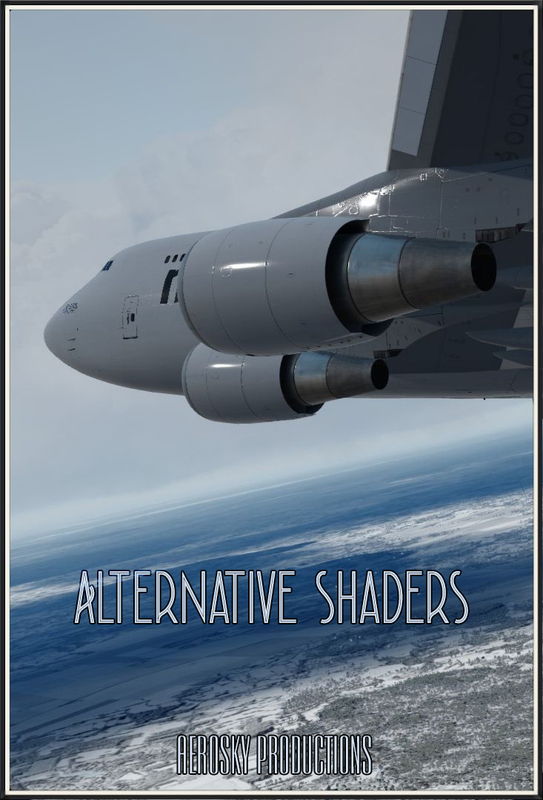 The upgrade and associated enhancements work in FSX only (not FS9). The Main Button is now referred to as the Green Button. The Secondary Button is now referred to as the Red Button. Keyboard/joystick assignments for the Green and Red Buttons are now controlled via the FS2Crew Start Center and use DirectX (Direct Input). FS2Crew adds a working tiller to the Level-D 767 (this is a unique FSX feature). The tiller is controlled via the keyboard, and can be opened via the Control Panel. To use the tiller, you will need to assign a key or joystick button assignment to the Increase and Decrease Decision Height FS events. The tiller can be opened and closed via the Master Panel, which is opened by left clicking on the Captain’s airspeed indicator. 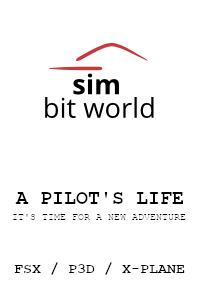 The original watch panel has been completely replaced to make it more user friendly; additional buttons have been added to it so that you may manually control the doors should the need arise. The Watch Panel is now referred to as the Setup Panel. A button was also added so that you may call for the fuel truck (another unique FSX feature). The oxygen panel has been updated and features more accurate operation. The majority of all panel graphics have been redone and feature improved night lighting. The PA panel has been brought over from the 747 and Airbus Edition; you may now make PA’s that include city names. 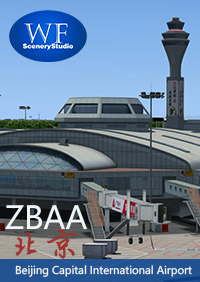 If parked at a gate, FS2Crew will automatically command the Jetway to connect/disconnect. 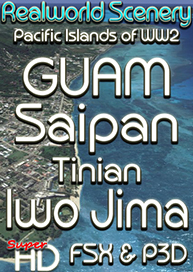 The general code has been tightened in certain locations. During engine start, the Green Button is used to start the left engine and the Red Button is used to start the right engine. The Mode Announce Panel is now opened and closed by ‘right’ clicking the Captain’s airspeed indicator. FS2Crew now turns the position lights on when you start the simulation.